Protect Your Website and Put Online Shoppers at Ease | OnePointSync, LLC. 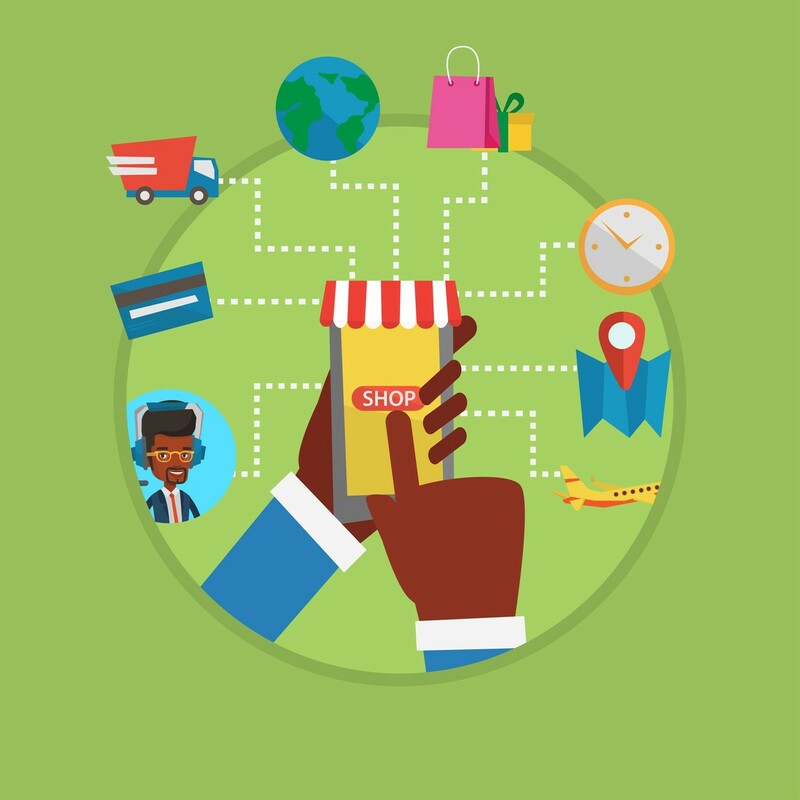 If you are running a retail shop, online shopping options are going to greatly increase your business. However, if you can’t ensure that your customer data is secure on your site, you’re going to lose a lot of business. Make sure you have the right online security to put security-conscious shoppers at ease. Secure your website to make online shoppers feel safe. Shopping online is a key part of a successful business. Although you still want to encourage people to come to your store, you need to make it easy for customers to purchase your products without ever leaving the safe confines of their home. 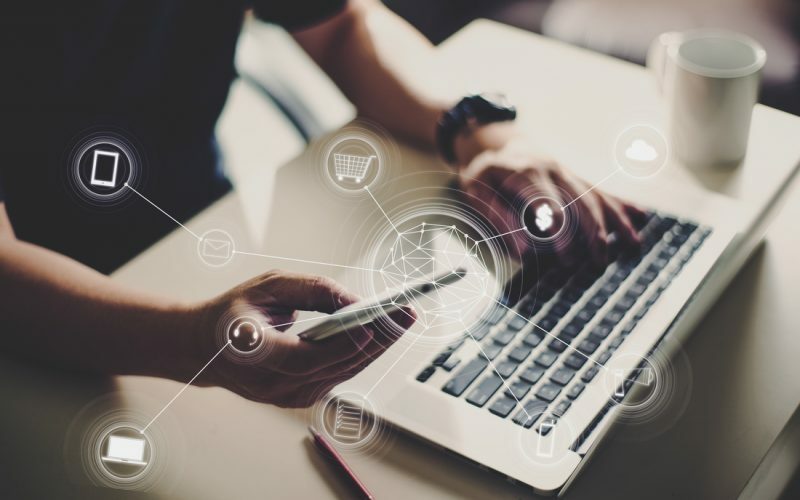 However, as data breaches and ransomware are becoming more and more mainstream, most consumers are pretty aware of the security risks involved with online shopping. 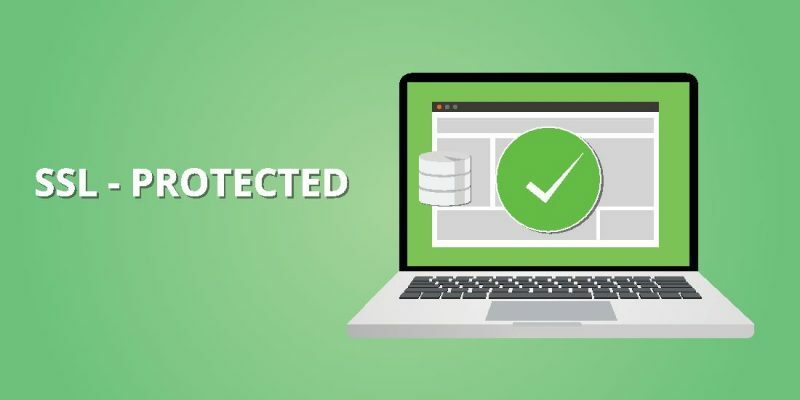 To gain their trust and increase your online sales, you need to implement trusted security measures to your website that protects your customer’s data. Major online retailers that have built a reputation are more likely to attract online customers. When you are a small business who doesn’t have the luxury of national brand recognition (yet), you will need to ensure customers in other ways, like securing your browser with Secure Sockets Layer (SSL) encryption. SSL encryptions will make online shoppers feel safe and increase your sales. When you secure your browser using SSL encryption, your URL goes from HTTP to HTTPS. The “S” stands for secure and is a signal to online shoppers that your website is encrypted. SSL encryption means that all communication on your site is encrypted, giving customers peace of mind that it is safe to enter their credit card information and purchase your products online. Customers, even when trusted security tools are visible on the website, will be uneasy about purchasing online. To gain their trust, and get them to buy online, make sure that you respond with a confirmation of that purchase. Nothing makes a consumer more uneasy than sending their credit card information out into the world wide web and then getting nothing in return. It will make customers less likely to come back. If you are unsure of your online security and encryption tools, talk to an IT expert. OnePointSync offers complete IT solutions for small businesses in Denver, including data security.